After starting the tournament winless in their first four games, Team Europe got revenge on Japan with a 14-7 win on Thursday. 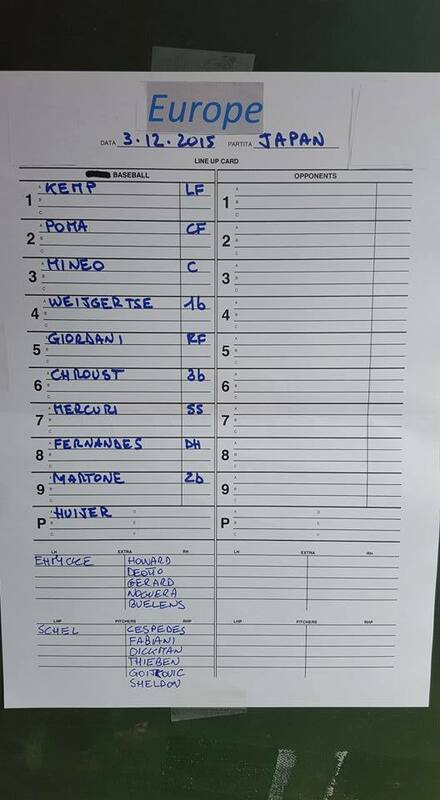 Former minor leaguer and current Hoofddorp Pioneer Lars Huijer got the start and threw four shutout innings, limiting the NPB prospects to just two basehits. Team Europe’s bullpen was less effective, conceeding 7 runs over the final five frames, but the offense did more than enough. 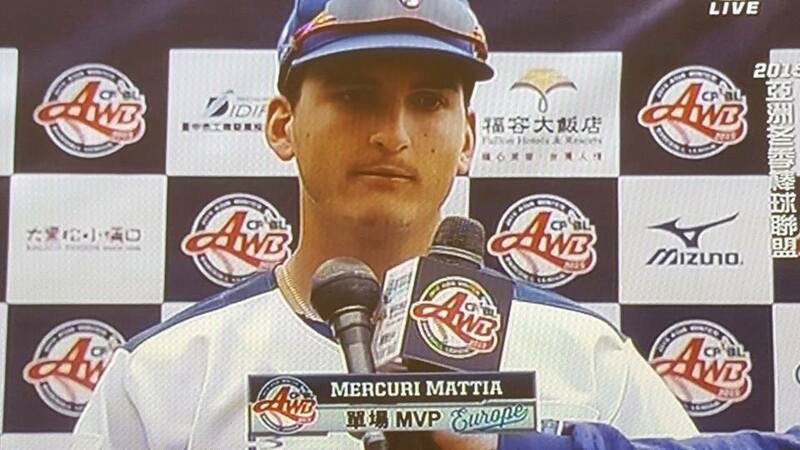 Led by former Braves minor league shortstop Mattia Mercuri’s homer, Team Europe put up 14 runs on the board. 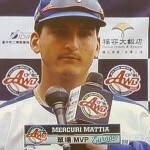 For his multi hit effort, the Italian shortstop was named man of the match. 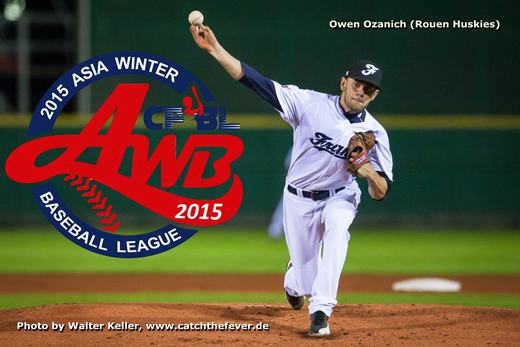 Europe looks to build off their win against the number one team in the winter league when they play Korea on Friday. 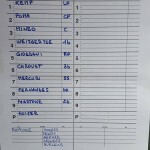 Dutch pitcher Maickel Rietel will get the start.